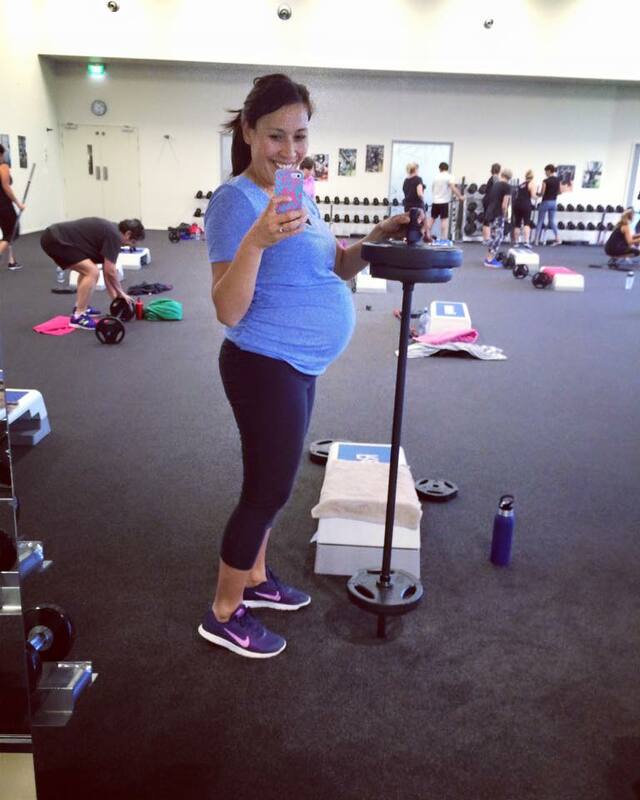 Recently a friend of mine asked me how I was going with my pregnancy, and I updated her on how great I had been feeling, that I was still working out five times a week, sleeping ok, and generally feeling well. She smiled with excitement. “ Yay, Tiffany that’s amazing”. After a few seconds though, her face fell. I nodded and said “ Yes, of course! She burrowed her eyebrows and said “ Cause you don’t look excited, you look worried”. I paused and blurted out “ That’s because good things don’t usually last that long for me. Plus I was in terrible pain during the last trimester of my pregnancy with Franklin, so I’m just waiting for something to go horribly wrong”. The words came out so fast, I barely even realised I was saying them. As soon as I’d said it though I was stunned by my own negativity and fearfulness. That’s so not like me! Or, um, is it? As someone who constantly preaches about enjoying the journey, and focusing on the good, and feeling gratitude, in that moment I wasn’t listening to my own advice. Instead I was wallowing in anxiety, convinced that my enjoyable pregnancy was about to be snatched away at any moment. Instead of celebrating, I was fearfully waiting for it all to come crumbling down. But you know what? Nuthin is crumbling. The reality is: I’ve been working hard- really hard on taking care of myself, eating well, moving my body, supplementing my diet with essential nutrients, managing my stress- and as a result I haven’t been as sick or tired as my last pregnancy. If my habits are keeping me well, it’s because I’ve been consistent. I’m allowed to feel good about that. After a deep breath, a good laugh, and a bit of a boogie in my lounge I’m feeling much more celebratory. Settling into this next trimester and enjoying the moment instead of panicking that It’s all about to end abruptly. Is there something wonderful happening in your life right now but you’re glossing over it or not telling anyone because you’re afraid it won’t last? Are you feeling like your success or wins right now have been a total fluke, and not something you can sustain? What I’ve learned is it’s totally ok to feel those anxious feelings. Feel the anxiety. Feel the worry. And then release it and focus on the celebration and pleasure. You are allowed to feel great about things going well in your life, big and small. And there is plenty more where that came from.